Doberai is one of the resorts in Raja Ampat, located in Urai island, one of the islands in the area of Raja Ampat, West Papua. Doberai Eco Resort picks up guests by speedboat at Waisai, and bring them to the island in just 25 minutes. This place is one of the best choices for travelers because it is owned by Indonesian investor. 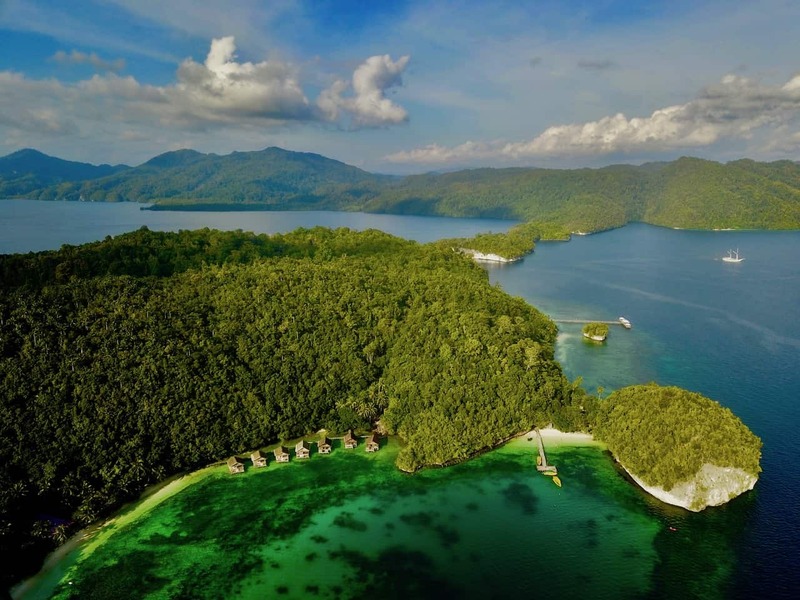 For reasons of high idealism and love to Raja Ampat make them want to invest their money in the form of Doberai Eco Resort. 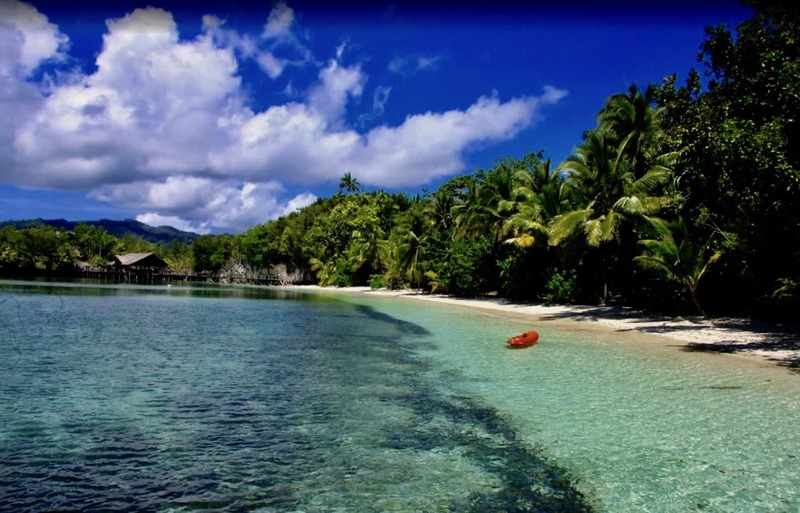 Keep in mind most of the resorts in Raja Ampat belong to and controlled by foreign investors. There are 7 over water bungalows they provide and available for rent. Each bungalow can accommodate up to 4 people. The bungalows stand on the beach and above the sea level. From this we can directly see schooling fish or go down to the sea for snorkeling or diving. They also provide diving equipment and dive master to accompany guests. The beach here is very safe from the waves of the sea as the resort is located in the basin of the island protected by islands on the outer side, so it is not directly facing the open sea. This place is suitable for those nature lovers because of the environment and the equipment is very natural. No television and newspapers, only electricity comes from generators that only lights up at 6 pm to 11 pm. In lieu to the generator, the bungalows use solar cell lights that are able to light until sunrise the following day. Wifi and signal for cell phone are provided in their restaurant area. Activities that can be done in Doberai Eco Resorts area are plenty. 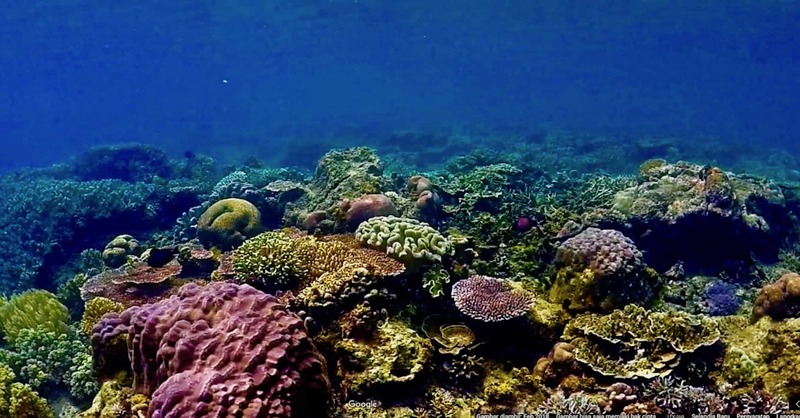 Besides fishing, snorkeling, diving can be done unlimited, we could also do trekking in the island, enjoying the beach and variety of plants as well as indigenous famous orchids of Papua. 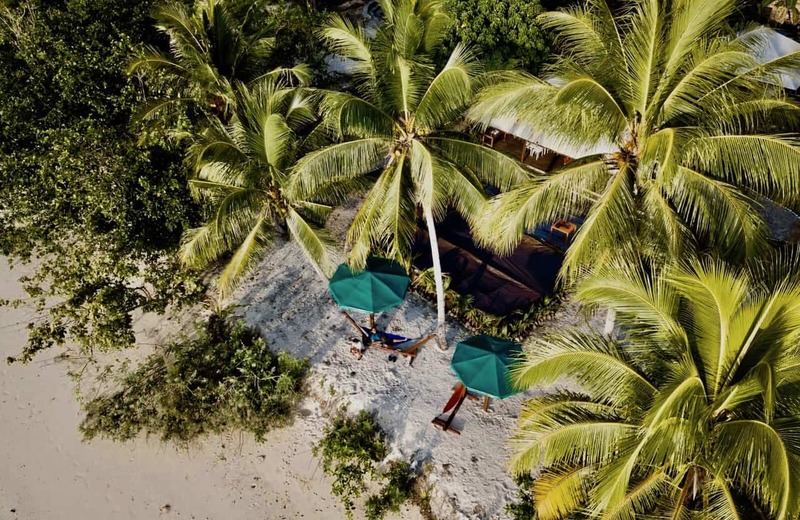 Island hopping by riding speedboat to explore the natural beauty of the island and others such as Hidden Bay, Kaliraja, Sandbank, Phonemo, Birds Paradise watching in their natural habitat, and many others. 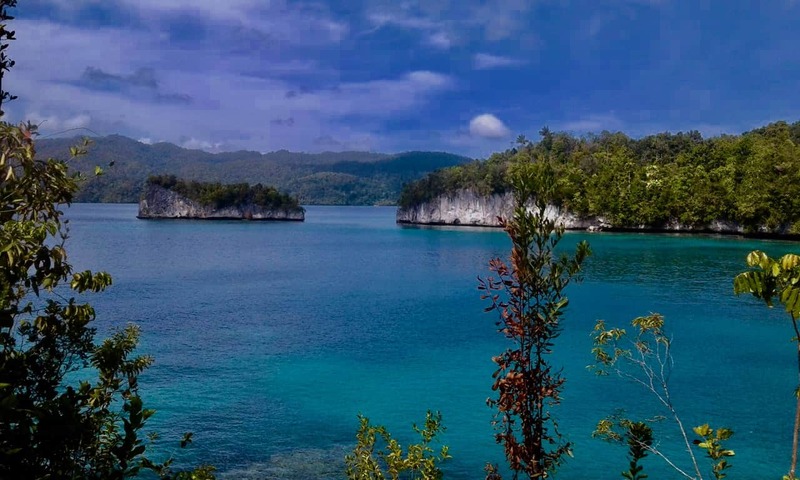 The nature of Raja Ampat is awesome, is not excessive when the west called it “a piece of heaven on earth”.